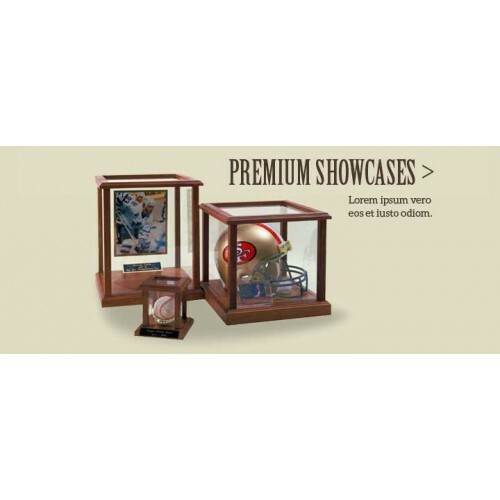 Our showcase display cases are available in (3) distinct sizes, allowing you to pick the right box for any kind of item you want to protect and display. 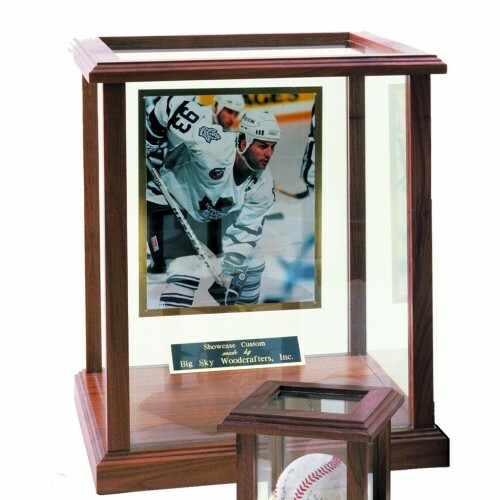 The small case is perfect for items like baseballs or hockey pucks, while the medium case can accommodate larger items like a glove or signed photograph. 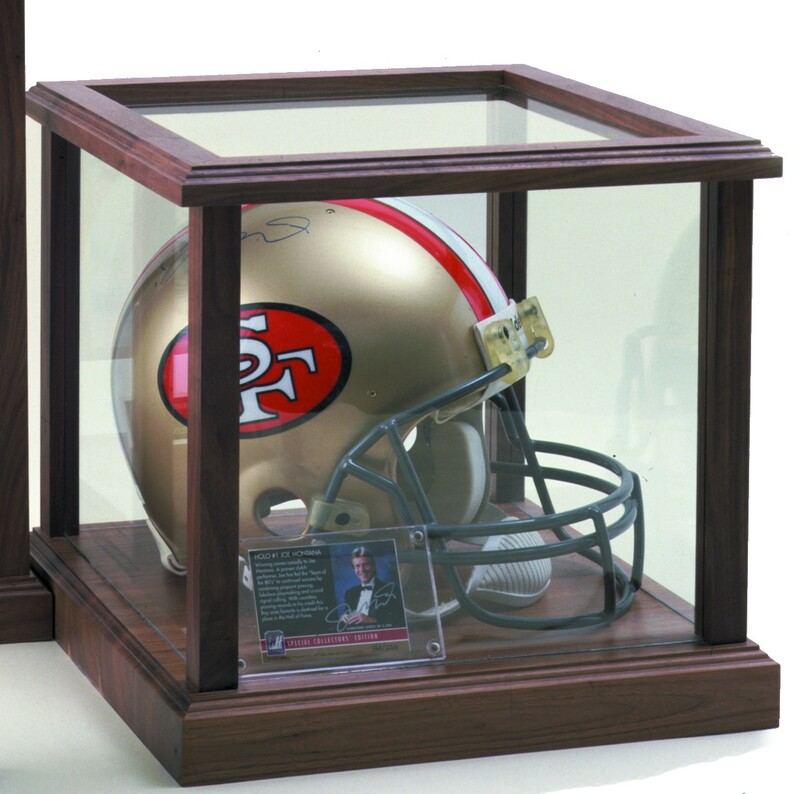 The largest display case gives you the most room to work with, whether you have a collection of smaller items or a large piece to display, like a signed helmet. 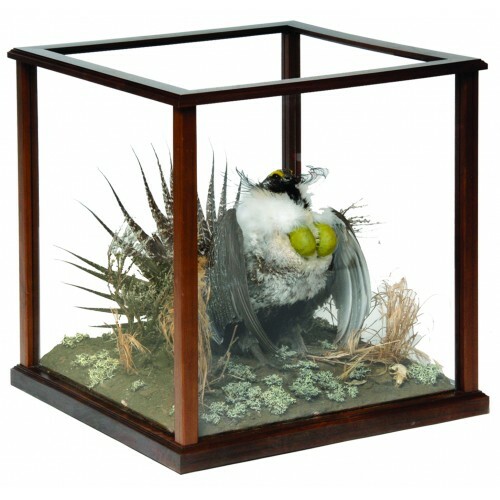 Each case is enclosed with clear panels, allowing you to see your display piece from every angle. 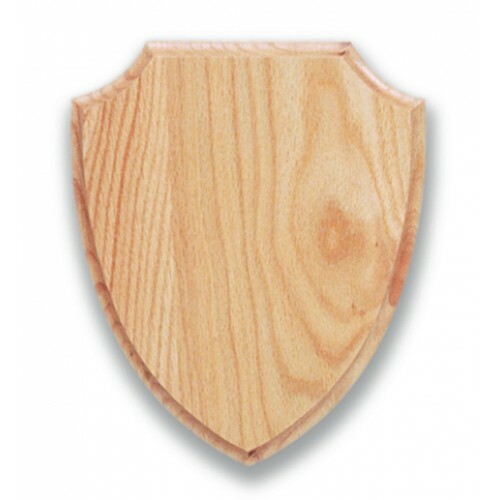 Small – 6″ x 6″ base with an overall height of 6″. Inside dimensions are 4″ x 4″ x 4 1/2″ high. 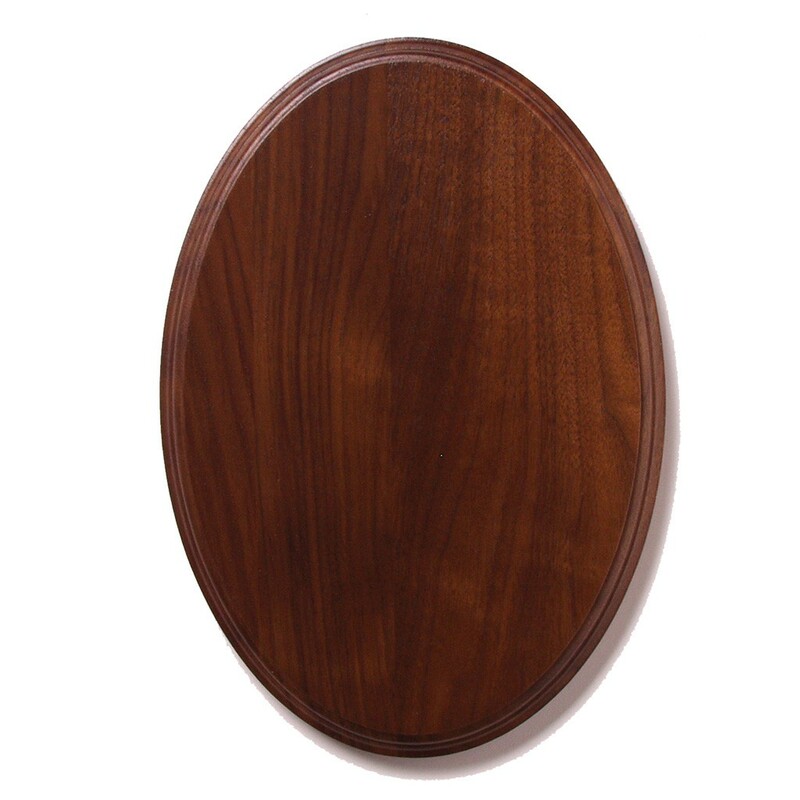 Medium – 14 1/2″ x 14 1/2″ base with an overall height of 13 1/2″. Inside dimensions are 12 1/4″ x 12 1/4″ x 11″ high. 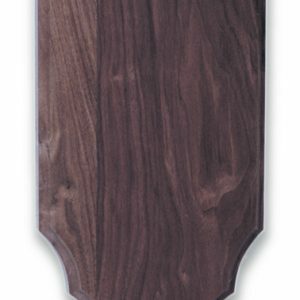 Large – 14 1/2″ x 14 1/2″ base with an overall height of 17 1/2″. 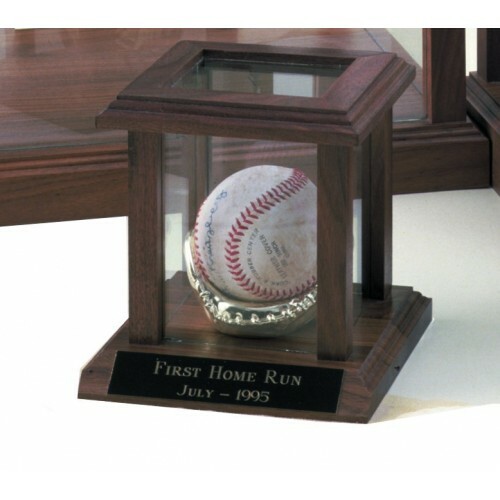 Inside dimensions are 12 1/4″ x 12 1/4″ x 15″ high. 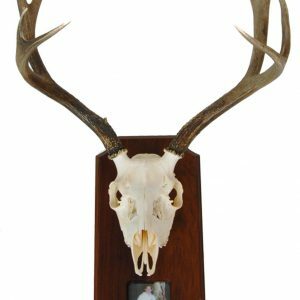 Also great for showing off your hunting prizes.